If you’ve never heard of Shoptiques, now’s the time to get acquainted. The store boasts a catalogue of over 5,000 local boutiques and shops and puts them onto a beautiful interface. 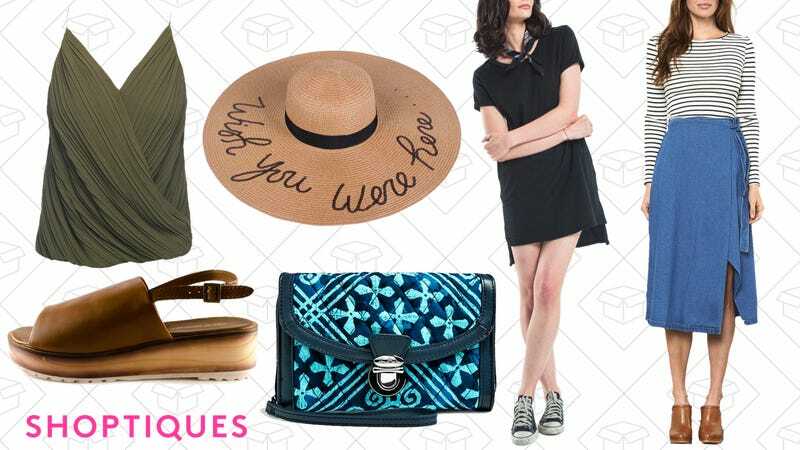 And right now, they’re having a flash sale that gives you up to 70% off a ton of styes from small, indie brands.